Leatherjacket Killer Steinernema carpocapsae nematodes. These nematodes are watered into lawns or grass areas, where they seek out and infect Leatherjacket larvae. 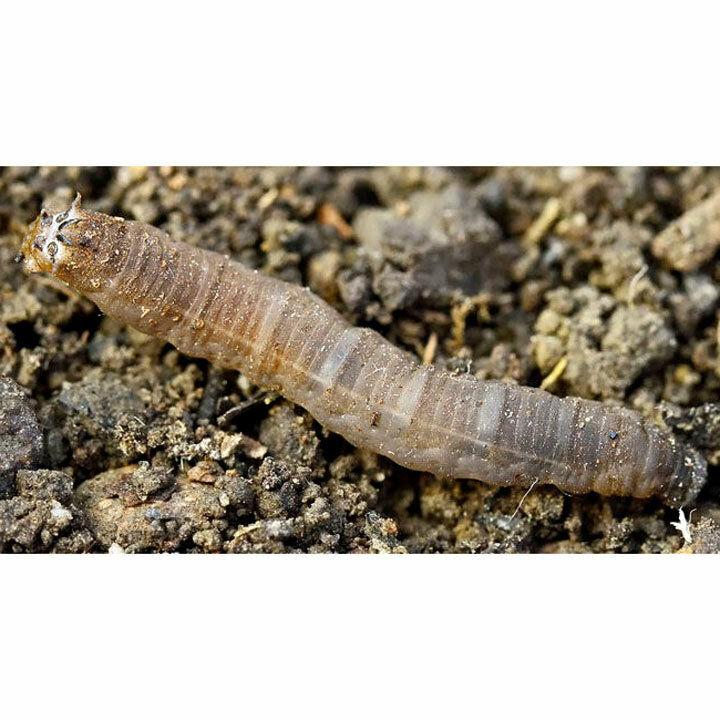 Once the nematodes enter the larvae, they release a bacteria, which kills the grub. The body is then used as a breeding site for more nematodes. It is important to apply with plenty of water and irrigation to make sure the nematodes can enter and move through the soil. Avoid application in bright and sunny days, as nematodes are U.V sensitive. Available in two sizes: 100 square metres supplied as 2 packs of 25 million nematodes or Large 500 square metres contains 250 million.